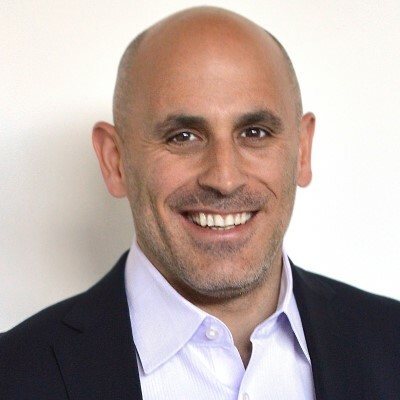 Marc Lore is president and chief executive officer of Walmart eCommerce U.S. He was appointed in September 2016 to lead U.S. e-commerce when his company Jet.com was acquired by Wal-Mart Stores, Inc. In his role, he accelerates Walmart’s U.S. e-commerce growth and customer reach, leading Walmart.com and Jet.com. Walmart.com offers customers everyday low prices and a seamless shopping experience across Walmart.com and Walmart’s stores and apps, while Jet.com delivers premium brands and a premium experience with emphasis on millennial and urban shoppers. He also oversees @WalmartLabs, Walmart’s technology arm for e-commerce. Prior to Walmart, Marc founded and served as CEO of Jet.com, growing to a $1 billion gross merchandise value run rate in its first year before being acquired by Walmart. Jet introduced radical price innovation in e-commerce by optimizing the underlying economics of online shopping and unbundling the embedded retail costs that drive up price, creating an entirely new business model that works better for both customers and merchants. Prior to Jet, Marc was the co-founder and CEO of Quidsi, the parent company of e-commerce websites Diapers.com, Soap.com, Wag.com and more. The company was founded in 2005 and sold to Amazon in 2011 for $550 million. Marc was also the co-founder and CEO of The Pit, Inc., an Internet market-making collectible company constructed as an alternative to eBay. The Pit was sold to the Topps Company in 2001. Marc’s industry accolades include E&Y’s Entrepreneur of the Year regional winner and being named one of the “smartest people in technology” by Fortune. Prior to being a serial entrepreneur, Marc held various investment banking positions, including executive vice president of Sanwa International Bank in London, where he was head of the bank’s Risk Management Division, and previously served as vice president of emerging markets risk management at Credit Suisse First Boston.